Bletchley Leisure Centre is found only a 14 minuite walk away from Bletchley station making it easily accessible for those that may be travelling from outside of Milton Keynes. 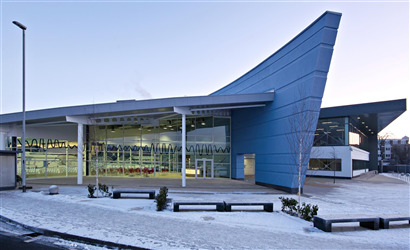 Bletchley Leisure Centre offers a range of facilities for all types of different sporting activities or events. 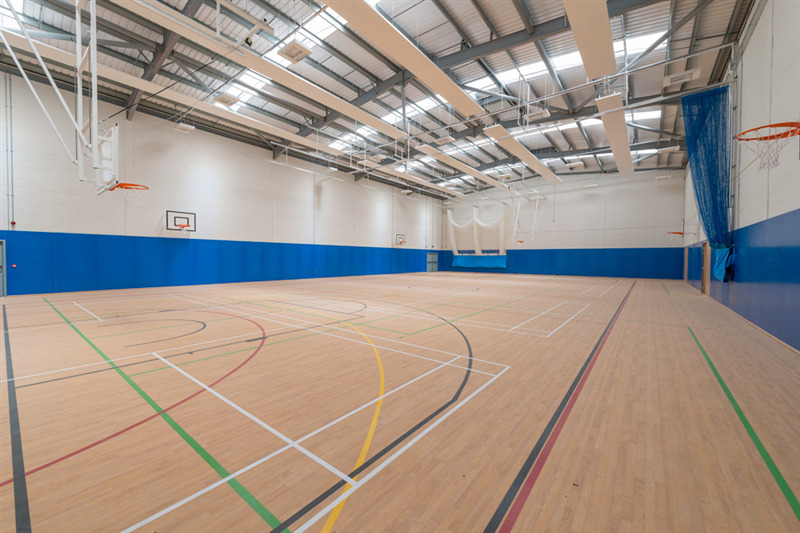 There is a large bright indoor sports hall that is marked out for several sports and with equipment available to hire for your sport on request it makes it an ideal venue for sports such as: badminton, football, basketball, volleyballl, korfball, netball, short tennis and more. The sports hall can also make a great space for children's parties or for events. 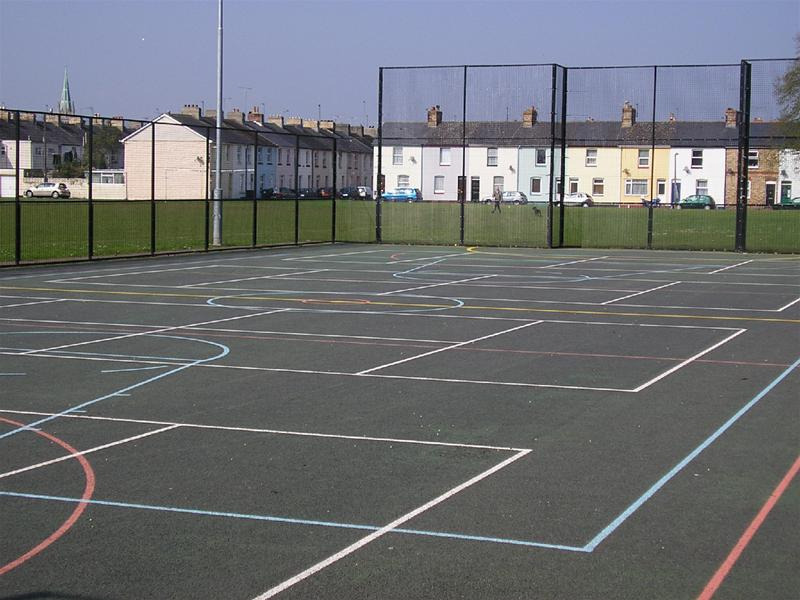 There are also four squash courts available for hire, with courts 3 & 4 able to play doubles on, raquets and balls are also available for hire if needed. The leisure centre also offers 7 bowls rinks for hire, there are also facilities available for clubs or events if needed including dedicated changing areas for you and a kitchen area making it ideal for groups. If you are interested in hosting a children's party there are a huge range of party packages available which include: invitations, posters, balloons, party food and more, all making use of the great facilities at the leisure centre.